I have had the pleasure of working with Colin Henwood of Henwood & Dean Boatbuilders on several projects including designing the 13ft “Polly” for Bernard Barnett, and the 25ft “Lady Helen” for Clive Hicks. Both are traditionally built carvel timber electric launches for use on the river Thames and show off Colin’s considerable skills to great effect. Between 1998 and 2001 Colin carried out a major restoration on the famous Saunders built steam powered umpires launch “Consuta” and I was asked to advise on returning the hull back to its original shape and to take off her hull lines. In 2009 Henwood and Dean delivered a Wolstenholme designed 30ft Owner’s Launch for a magnificent 1930’s steam yacht which was recommissioned in 2010 after a major restoration. See Gallery 2. 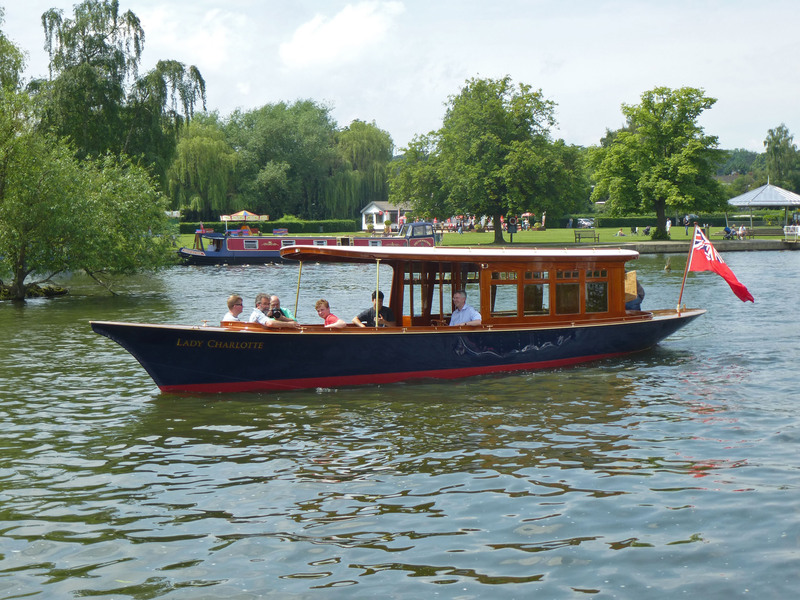 Summer 2014 saw the launch of the 43ft riveted steel late 19th century launch ‘Lady Charlotte’ after an extensive re-build which included a complete restoration of her hull and a new superstructure and interior. We were all delighted to see her awarded the Best Powerboat in the 2015 Classic Boat Awards.